Do you know someone that enjoys food but you don’t know what to buy them for the holidays? How about a foodie experience? 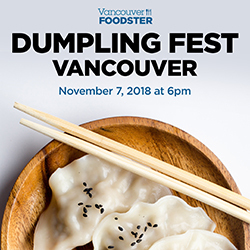 Vancouver Foodster’s Noodle Mania has been happening for a few years now, and you get to try noodles made from Italian, Chinese, etc restaurants all in one night. What fun! Below is Vancouver Foodster’s announcement, plus how you can purchase your tickets online. Enjoy! 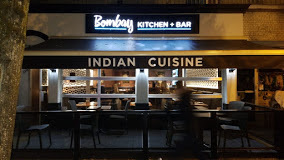 Join us and tantalize your taste buds at several restaurants in Vancouver between Cambie Village, Olympic Village, Commercial Drive and area! This 6th annual noodle tasting extravaganza is presented by Vancouver Foodster and Tasting Plates.